Make an impression in the office with this smart shift dress. 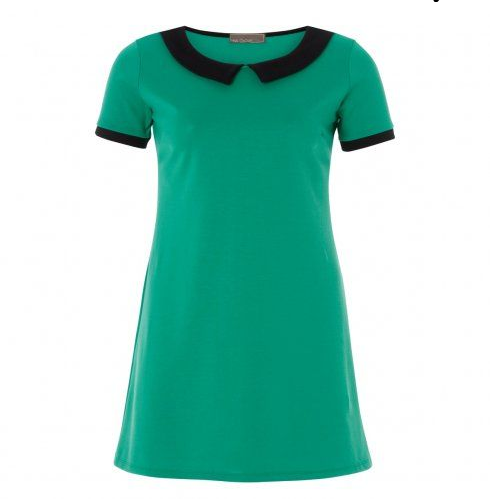 The contrast collar and sleeve edges give the dress a great 60s feel. Wear with ballerina flats or take it up a notch with sleeked back hair and black patent heels. 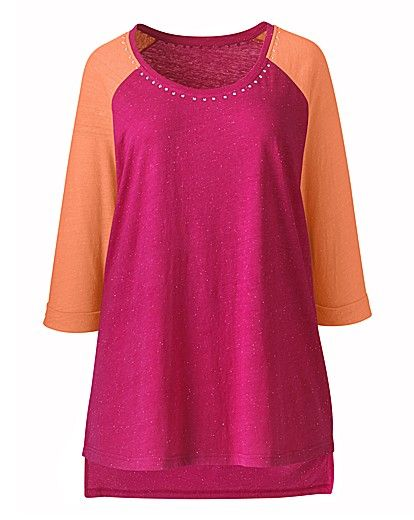 Keep cool on the high street as temperatures rise this summer in this coral tunic. The light fabric and flowing cut will help you cope with the heat, while the lacy crochet trim on the neckline and bodice keep a gently feminine feel. The relaxed shape and open neck make this top a good changing room choice. A bold, eyecatching print on an easy to wear jersey fabric is just the thing for making an impression at a lunch date. The flattering shape means this dress can be paired with leggings or, as it sits just above the knee, show off your tan with a pair of black strappy sandals. You could also cinch in the waist with a thin black belt to give this dress more shape. It’s also available in hot pink. Perfect for lazing round the house on the weekend, but smart enough to run errands in too, this raglan sleeved top shows that you can be comfy without slumming it. 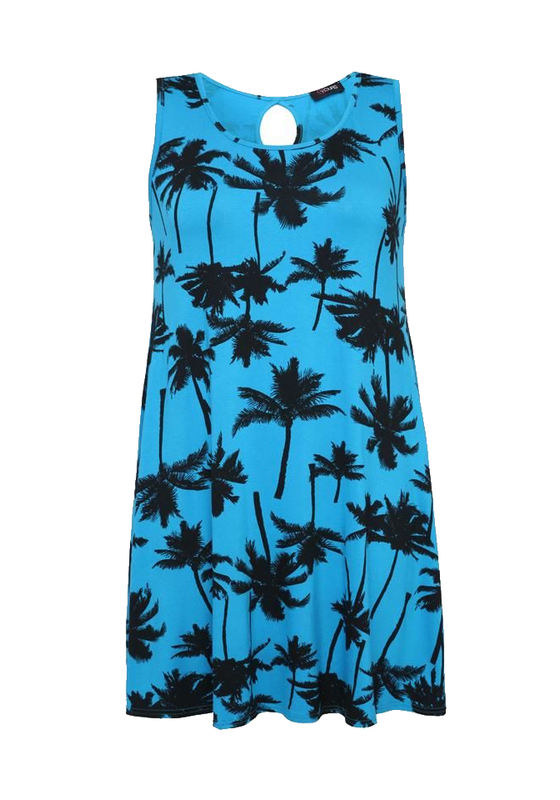 The marl effect fabric marks this as a dress down option, but the tropical bright colour stops it from feeling drab. Stud detailing on the neckline give this top an added zing and the slight high-low hem makes for a super flattering fit. 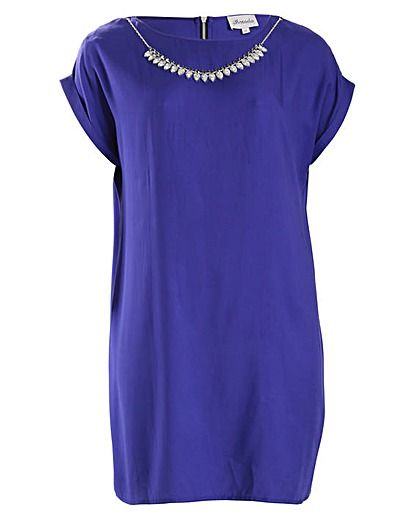 Stylish and silky, this tunic dress with detachable necklace will take you from bar to club effortlessly. The strong saturated indigo colour is balanced by a simple shape to keep it from being too overwhelming. The detachable necklace and exposed silver zip at the back give this tunic a bit of an edge. Check out my Colour Pop Pinterest board for more colour pop ideas!